If you’re a blogger or have an online business, selling digital products is a great way to earn money online. 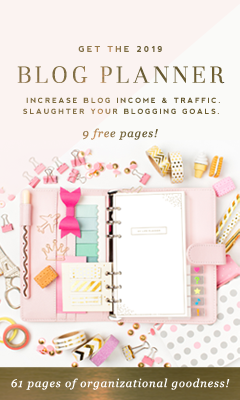 In fact you probably already know that your blog or website should have multiple streams of income producing strategies and digital products should definitely be one of them. To see the top ways to make money from your blog read my post the 6 Proven Ways to Monetize Your Blog. Digital products written about ‘evergreen topics’ (content that doesn’t become old) can add an amazing source of passive income to your business for years to come regardless of your niche. This post contains affiliate links which allows this site to operate. Please read my disclaimer for more info. Thanks! According to Forbes, the market for online courses was projected to reach $107 Billion in 2015 and expected to grow by 13% per year! I use SendOwl for selling Digital Products. There are numerous other platforms for selling but SendOwl is one of the cheapest and easiest to use especially for beginners. It’s also designed specifically for selling Digital Products. Gumroad is another simple platform for selling, which I’m not familiar with. All you have to do is upload the file of your digital product and you can start selling immediately. SendOwl offers a free trial and it’s only $9/month with no additional fees taken out from the sales you make. What I like about SendOwl is that they handle everything and you can sell from anywhere; on your blog, social media sites and anywhere you can post a link. 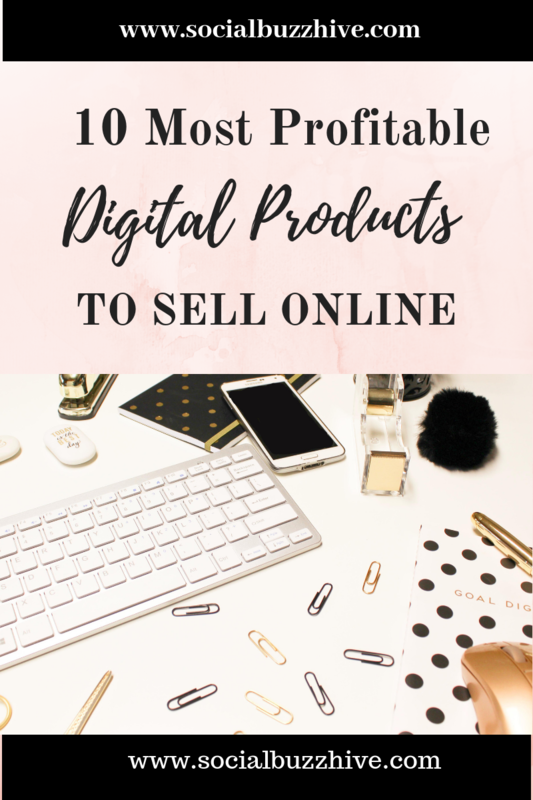 Here are my top 10 picks for the best digital products to sell on your site. These apply to any Niche market. Some people would say everyone and their brother has an eBook to sell but it’s not your eBook is it? eBooks are still one of the best products to sell online. They’re very versatile and can be long or short. eBooks that sell best are usually written in the form of a how-to guide. Just make sure that they provide valuable information to your readers. Always overdeliver should be your motto. Depending upon the eBook, the content and the niche, you can create it and launch it in 24hrs, a week or a month. A swipe file is just a short PDF document or template that contains a proven, effective formula for something. If you have an area of expertise, you can share the process and teach them to do the same. Great at email marketing? You could sell a swipe file of pre-written tips on the steps it takes to run a successful email campaign. 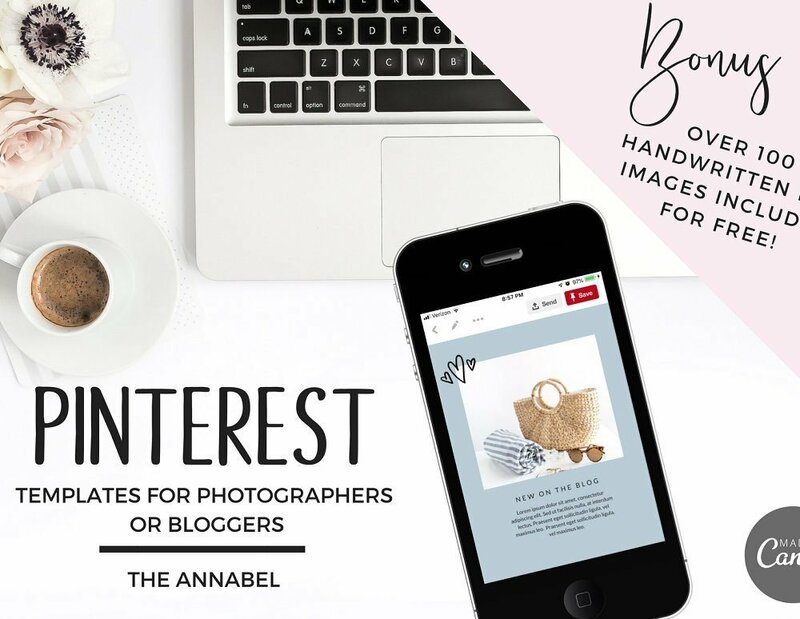 Do you have a knack for Instagram or Pinterest? Create a swipe file of your exact strategy and sell it. Profit off your knowledge and strategies. Whether it be how to get fit off the keto diet, how to plan a budget and stick to it, 100 profitable side hustles, or how to plant organic vegetables in an urban jungle. No matter what the topic, people like to see it in an easy to read, accessible little digital bundle. Swipe files take much less time to put together than ebooks do. 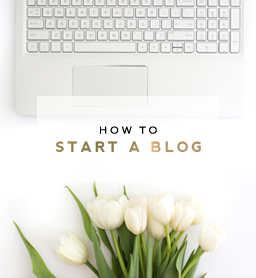 If you can write a blog post, believe me you can put together a bangin’ swipe file! Just makes sure it’s well organized and packed with great info. An online course is a slightly more involved and an in depth digital product to create but once it’s done you can charge more for it and in the long run I guarantee it will make you the biggest profits. Teachable and Udemy make it easy to put these courses together for you. You simply have to put the content together. You can also add videos, power point slides, worksheets, written lessons, graphics, voice overs, whatever bells and whistles you want to make it as attractive package as possible for your audience. The course can be about any topic as well. You could make a course about How to Make Courses! That would be extremely helpful to online entrepeneurs. As long as it is useful and there is a need for it you will make money. Try taking a poll or survey before hand to see how much interest you can generate in a topic is a great idea to see if it’s something your audience would be interested in. This way you know before you create the course, won’t waste time and you can even put them on a ‘waiting list’ while you create it. If you need help putting it together you can always outsource the help from Fiverr or Upwork. Creating stock photos is a very profitable digital product that online entrepeneurs are always in need of. There’s a demanding market right now for styled stock photography. 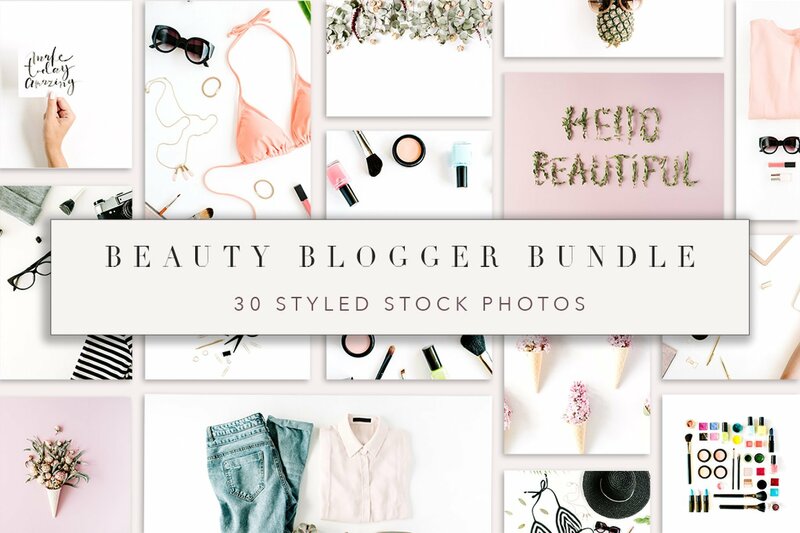 Everyone from bloggers to business owners to social media managers are looking for the perfect photos to post on social media and use to create graphics. You can sell your photos individually or in bundles, or create a subscription-based website for your customers. An example of this is the Creative Market , Haute Stock or Shutterstock which offers a monthly membership for access to stunning, professional stock photos that can match your site. Ivory Mix offers a beautiful blend of FREE stock photos delivered right to your inbox. Check them out by clicking on the banner! Promoting your business to the right audience is crucial. If you sell a specific style/type of stock photo you want to make sure you promote to those businesses that use those particular types of images for their blog and social media. Printables are so cool and everybody just loves them! Printables are digital files that you create and your customers can print them out and use. Printables are fun to design and a software such as Canva is really simple to use and Free for simple elements. There’s also Adobe Creative, Visme.co and PicMonkey which is great and simple for designing creating infographics, presentations or any other visual format you require. They don’t sell for all that much so you do need to sell a large amount of them to make a good profit. However there are sellers who market them consistently from their websites, social media and Etsy shops who make full time incomes. 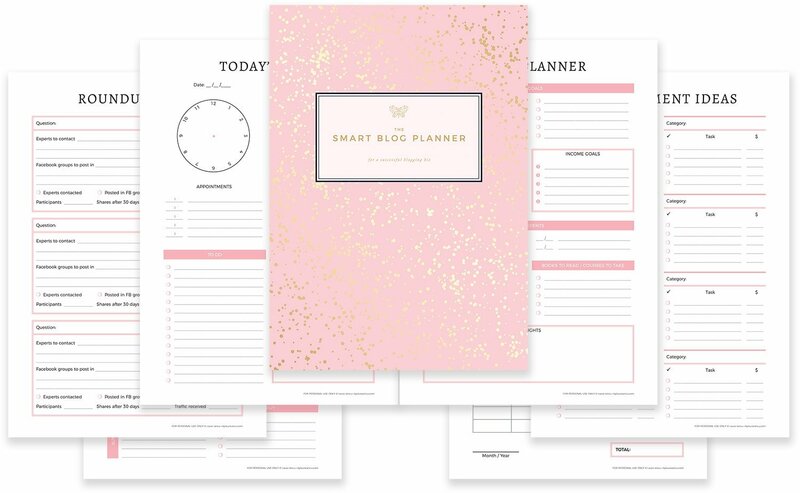 For example, here’s a gorgeous new Smart Blog Planner by Laura Iancu that is a printable you can download and print out on your computer! It’s undated so you can use it at anytime! It’s on sale for Black Friday for only $15 but then the price goes back up to $27 so grab yours today! It also makes a great gift! Laura’s planner is a perfect example of something you can design and sell online. Templates make your life so much simpler! They are meant for a variety of uses such as; website, social media posts, resumes, media kits, logos, even wedding seating charts! If you want to design your own; Canva, and Visme.co is great for designing graphics and templates, as well as Photoshop, Adobe, or Illustrator. 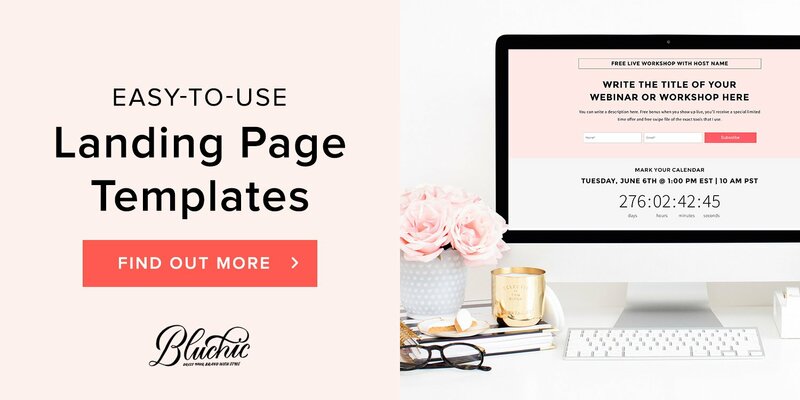 Bluchic has gorgeous landing pages , lead pages and social media templates that you can easily upload into Canva, add your own text and Boom! You’re done. No more hassle of taking the time to create one yourself. It can be customized to your colors, style, font etc. 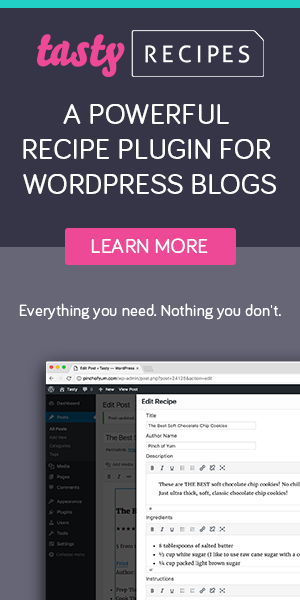 If you are a site designer yourself with coding expertise, consider selling your own WordPress themes! You can target a certain type of styled theme for a certain niche business and market specifically to them. Bluchic and Elegant Themes for instance markets to female bloggers and businesses who want their site to have a very feminine look. Businesses and entrepeneurs need help with profitable scripts. They don’t always have the people in house to create them or the time so they look for easy online solutions. A downloadable script can cut their workload down a ton! For $20 companies would be willing to pay for these to save them 10-20hrs worth of labor! If you can create Graphic design elements then you can have a very profitable digital product! These can be anything you create including fonts, textures, accents, brushes, illustrations, social icons, and more. 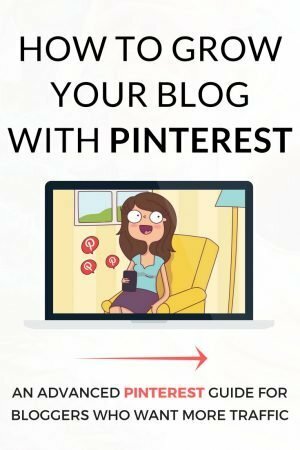 These graphic elements are perfect for sprucing up a blog and make it stand out especially for designing Pinterest Pins! Creative Market is an entire market place devoted to digital art especially for bloggers and creative artists and entrepeneurs alike. Start your own shop on Creative Market or Etsy to make a fine side hustle or full time business! If you are crafty, then patterns might be your perfect digital product to sell. One couple began selling patterns for doll clothing through SendOwl and eventually began earning $600,000+ per year! They currently sell their patterns at Pixie Faire.com. Doll clothing patterns are not the only option though. For craft bloggers, you might consider selling crochet or knitting patterns for other crafty people to use in their DIY projects. Out of all the digital products to sell, membership sites require the most time and energy, but there’s a great potential for earning. Just keep in mind that you will constantly be having to provide new material, courses, content and valuable information, answer questions and provide a multitude of digital products; webinars, podcasts, virtual conferences and loads of information, plus easy access to you, so don’t go into this lightly! What exactly is a membership site? It’s a private area of a website or forum where members pay a monthly fee in order to have access to you as well as other members. You can start a membership site for any niche. There are also platforms and software for creating membership sites like Memberpress through WordPress. Another great option if you’re not quite ready for a membership site is a Facebook group. This is a wonderful way to build a following, start networking, collaborating and create interest. You don’t have to deal with the technical aspects of a membership site either. You will however always have to come up with valuable content, pose intriguing questions and lead the group consistently so it doesn’t become stagnant. How do I gain my readers’ trust so they know they can trust the content of my book? If your readers know that you provide valuable content, you have solved problems for them in the past, that you are an authority in your niche and you’re not trying to sell them something every five seconds they will grow to trust you. Some bloggers opt to show their audience their own results. This can be hugely inspiring and impressive. I believe in sharing the majority of everything for free on this sight and not bombarding my readers with emails constantly. I think that’s annoying and frankly we get way too many emails these days. I know my inbox is overflowing and half of it is stuff I never get to. You can still charge for your digital product provided it’s really worth the value and provides epic content. The only thing you need to do next is get started! Don’t get analysis paralysis. The most important thing is to do it! Sell your product through SendOwl or Gumroad or Digital Downloads (a WordPress plugin) SendOwl offers a free trial as well. So what are you waiting for? Start your digital library today and start selling! If you like this article please like or share on social!